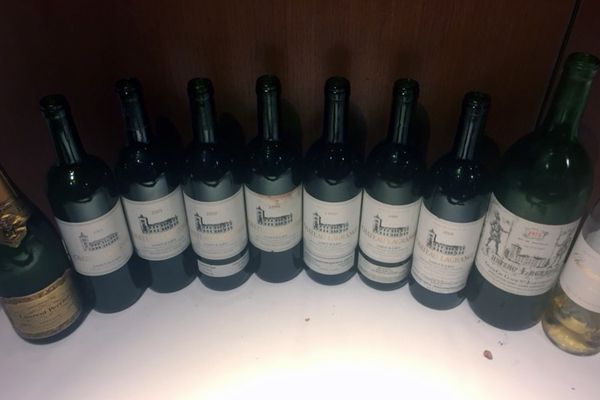 Ask Sid: What about Château l’Arrosee in Bordeaux? Question: Tried an older red Bordeaux Château L’Arrosee I liked and want to know more about current ownership please. Answer: An old favourite wine property of your scribe and have been drinking it often since they produced that brilliant 1961. 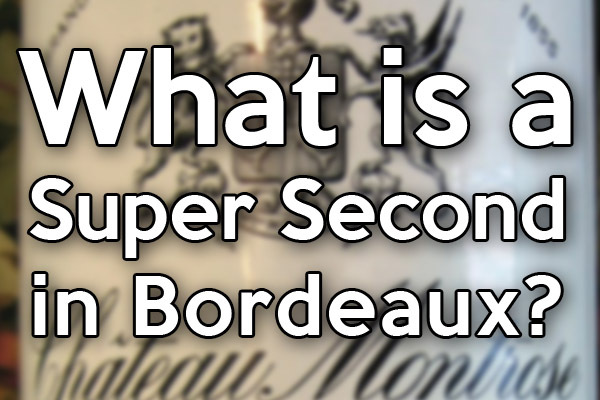 It is a Grand Cru Classe on the western slopes of the village of Saint-Emilion “cotes” and was in the hands of maverick Rodhain family making powerful wines. Since 2013 now in the capable hands of Domaines Clarence Dillon of Haut-Brion and the future is bright indeed. Full and powerful style with a good mix of cab franc & cab sauv in the blend. Seek it out. On the upswing yet again to produce another treasure like that 1961 one in a more modern style. Have you ever tried Château l'Arrosee? I have been purchasing L’Arrosee selectively since the early 1980’s, and don’t ever recall being dissatisfied. 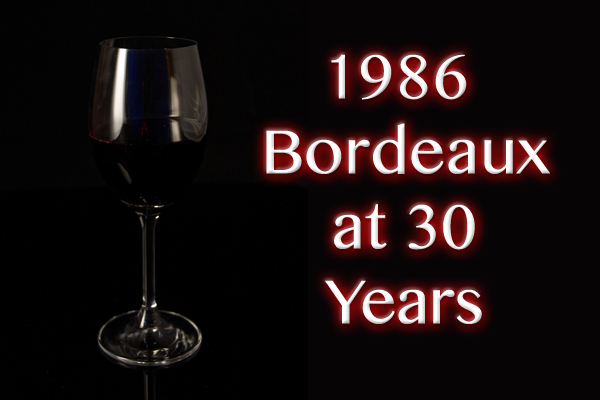 I consider it one of the better “value” Bordeaux, relatively speaking, as they say!